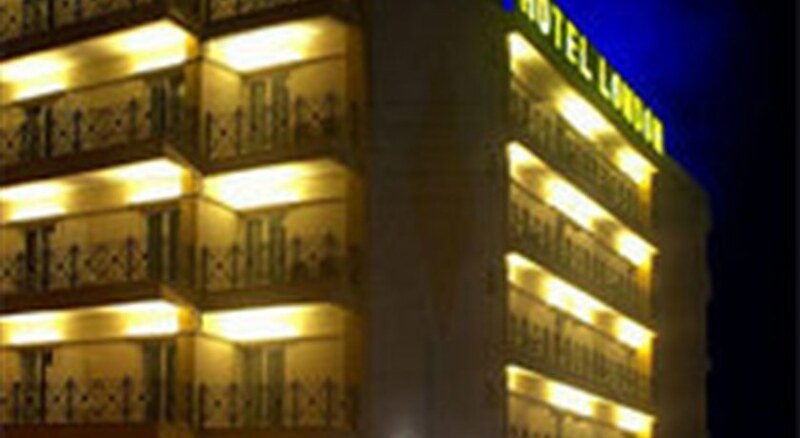 London Hotel is a three-star property located in Glyfada, Athens that offers 75 comfortable rooms along with buffet restaurant, bar lounge, express check-in & check-out, babysitting, WiFi internet, car rental, luggage room, laundry service, multilingual, safe deposit and more. It caters to families, couples, young adults and even business travellers. London Hotel is equipped with 75 beautiful furnished rooms that are divided into four sets: Double Rooms, Triple Rooms, Twin Room for Family and Sea View Room. Rooms are spacious and furnished with wooden furniture — beds are either single beds or double bed. Some common features in each room are en suite bathroom, shower, hairdryer, air conditioning, telephone, TV with satellite connection, mini fridge, WiFi connection and safe deposit. All the rooms have sound proof windows and furnished balcony — room service is available on request. It houses a main restaurant that serves breakfast, lunch and dinner in buffet style — menu includes Greek and international cuisines. In case buffet isn’t your style, the hotel offers a la carte menu to guests who long for wider options. 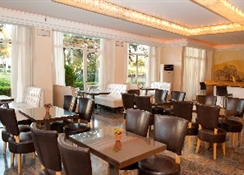 It also has a lounge bar that serves alcoholic and non-alcoholic drinks and light snacks — alcohol menu includes wine, cocktails and other local and international brands. 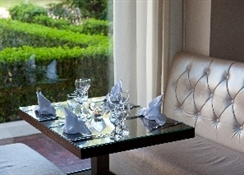 The hotel also provides special diet/ meal, but do inform the hotel before your travel date. The hotel does not offer any recreational activities, but the beach is just a few minutes away. Glyfada is also full of shops, restaurants, clubs and bars where you can cruise the whole day — all tourist destinations are close-by. Moreover, if you’re an ardent golfer, Glyfada Golf Course is only 1500 metres away. 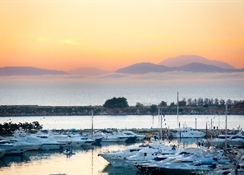 Located in Glyfada, London Hotel is in one end of Athens. This is a four storey property that offers furnished balcony in all the rooms. 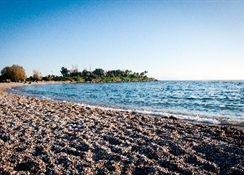 The beach is around 200 metres from the hotel, which take about 5 minutes on foot. Destination of interests you may want to check out are shopping centre of Glyfada (1 km), Glyfada Golf Course (1.5 km), Exhibition Centre (3 km), Vouliagmeni Lake (8 km), Acropolis (16 km), Athens City Centre - Syntagma (14 km), Athens Planetarium (15 km), Acropolis Museum (16 km), Archaeological Museum (16 km), Plaka (16 km), Athens International Airport - El. Venizelos (23 km) and Temple of Poseidon - Cape Sounio (45 km).